Are you looking for a quality Paving Contractor to help you with a Driveway or Landscaping project? Look no further than Four Seasons OLC. We are an experienced team that can give you sound advice for all of your paving and driveway needs. We are a friendly family run company that prides itself on reliability, commitment, knowledge and timeliness when it comes to your commercial or residential needs. 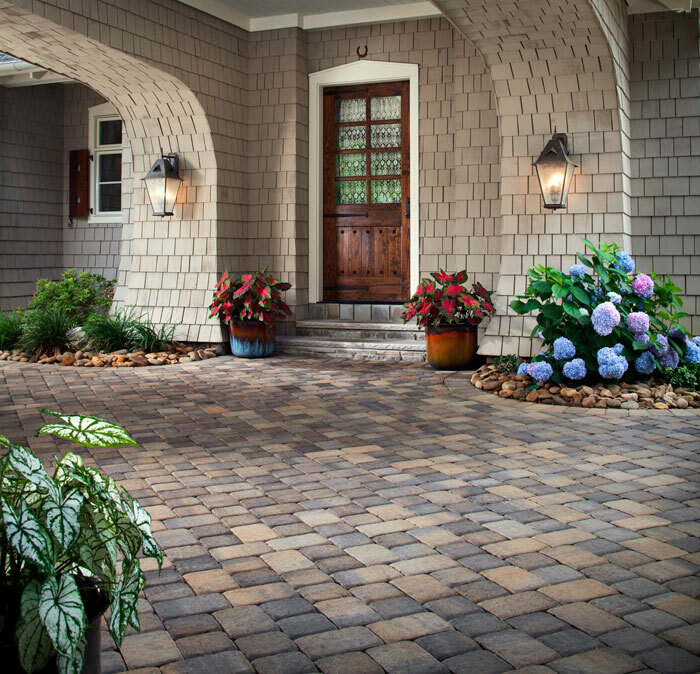 We specialize in interlock pavers projects we will install your driveway, landscaped finish, or patios with care and expertise by using nothing but the best and highest quality materials. Interlock Paving gives your property an adaptable attractive strong wearing surface for your driveways, front gardens, patios, and footpaths.